FLAVORS — Kelvin Slush Co.
Kelvin is the first cocktail mix specifically designed for frozen cocktails. 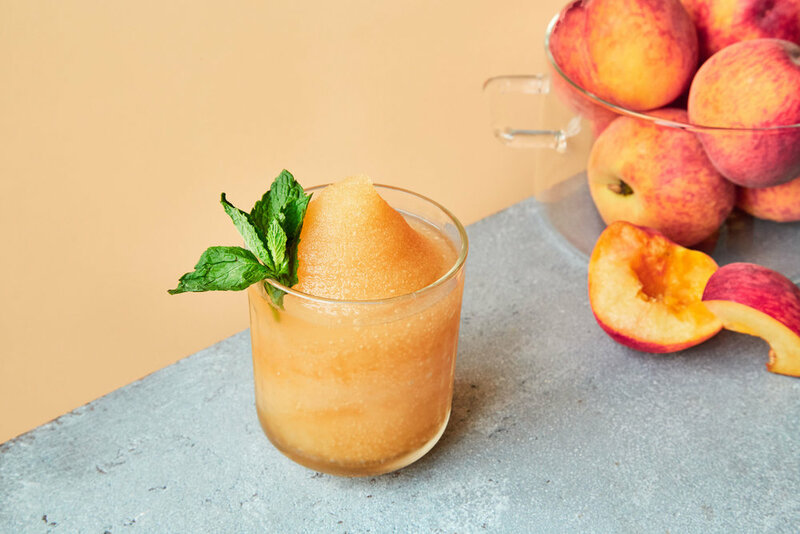 You can craft unlimited frozen cocktail recipes with our 7 organic base flavors. Find out more about equipment here.